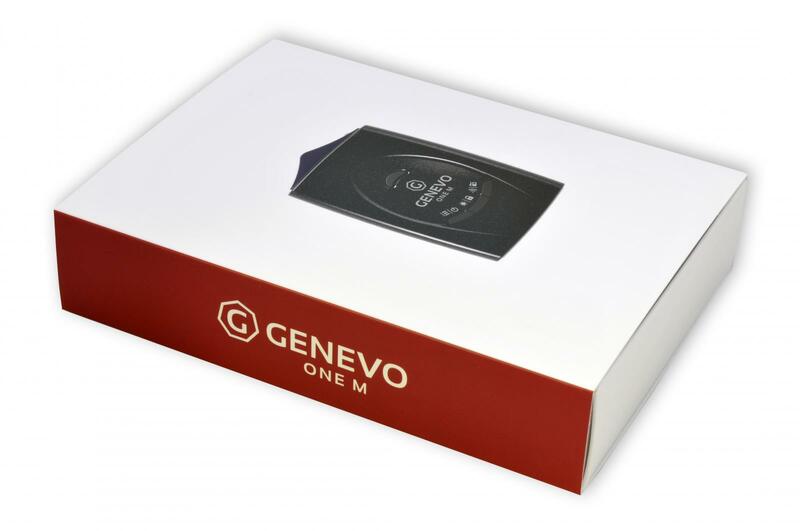 The new supremely sensitive Genevo One M electronically undetectable radar/laser detector can detect all known speed detection radar used throughout Australia including MultaRadars CD/CT and Gatso RT3, RT4 radar systems. Australia-wide fixed/red-light camera GPS database. 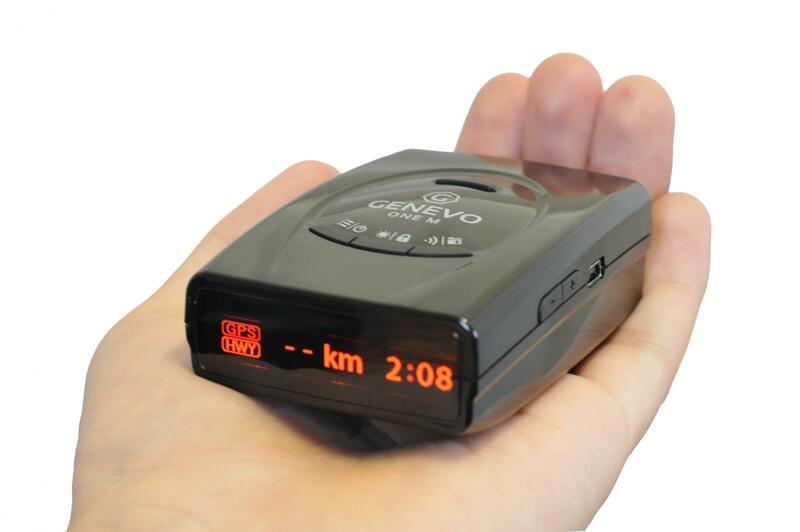 GATSO RT3 and RT4 detection. Excellent resistance to false alerts. 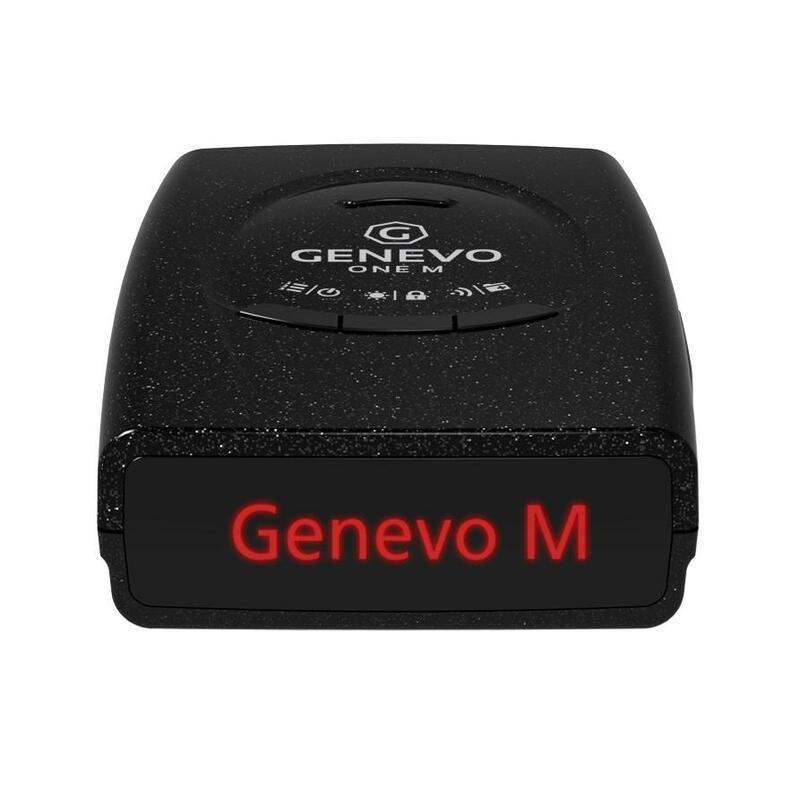 GPS based fixed false alert filter (manual). Firmware updates via the Internet. Specifically adapted for use in Australia.